We are excited to present you our new hair TUCKED for ladies only available at Uber event! 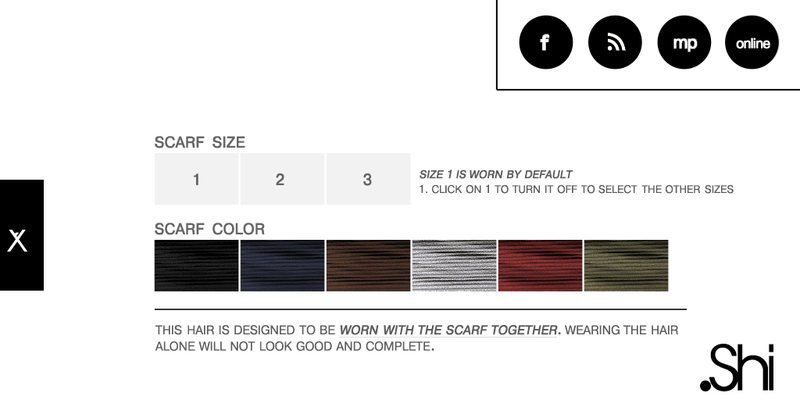 The “Tucked” hair is designed to be worn together with the scarf to give off the effect. 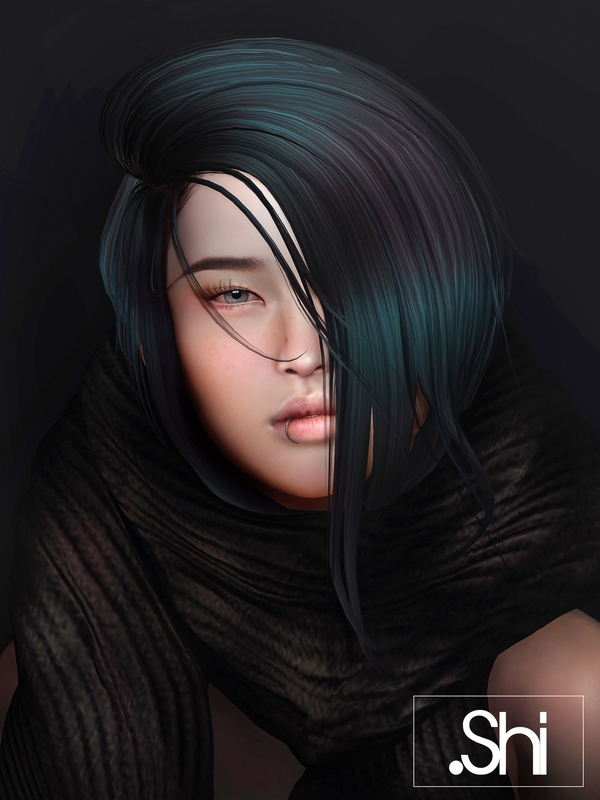 The above advert features the hair in color 8 from one of our new texture sets “Apocalypse 1“. The unconventional design of our hairs tend to sway from the mainstream. With the focus on Style, we strive to enhance the face profiles at every angle when worn. The model is wearing a Genesis “Lena” mesh head with the system head size shape slider at 52. Therefore, it might differ from your shape. Please do try the demo and resize it to fit your preference before purchase.